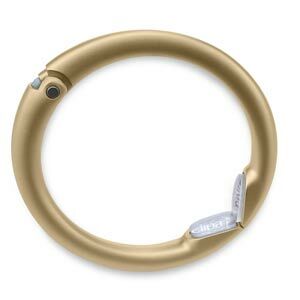 If your purse has gold fittings, this purse hook will look like it's part of the bag. Triple-plated finish never needs polishing. 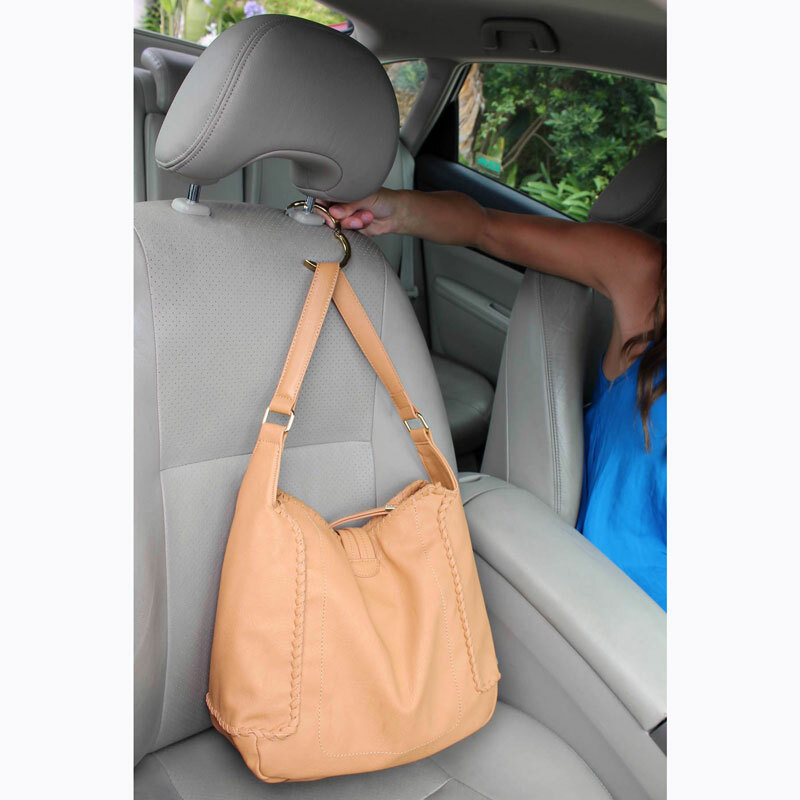 Designed for heavy bags, it will keep your purse off the ground and away from germs, water and dirt. 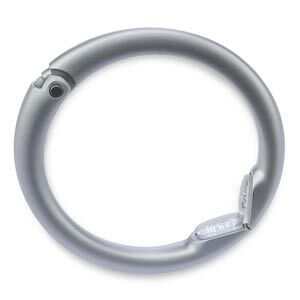 Beloved by women all over the world for its simple design, ease of use and versatility, the Clipa bag hook extends the life of your bag while protecting it from germs, dirt and water. 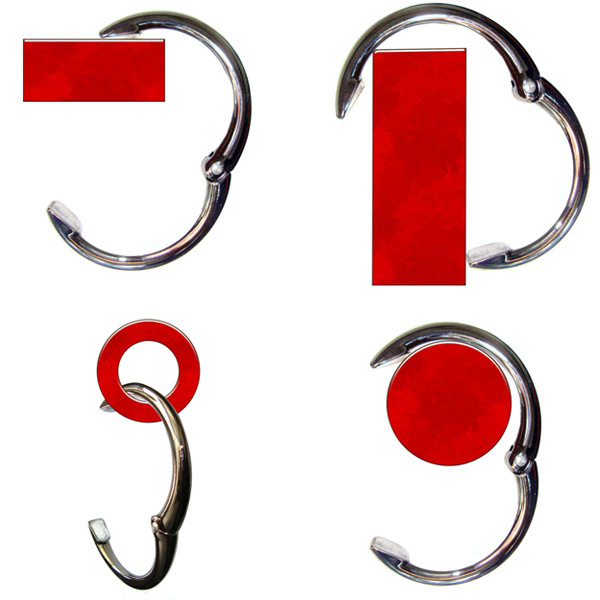 Quick and simple to use, the Clipa works where many purse hooks simply can’t. It keeps bags in place in the car, works on rails and carts, and uses just a half an inch of space. 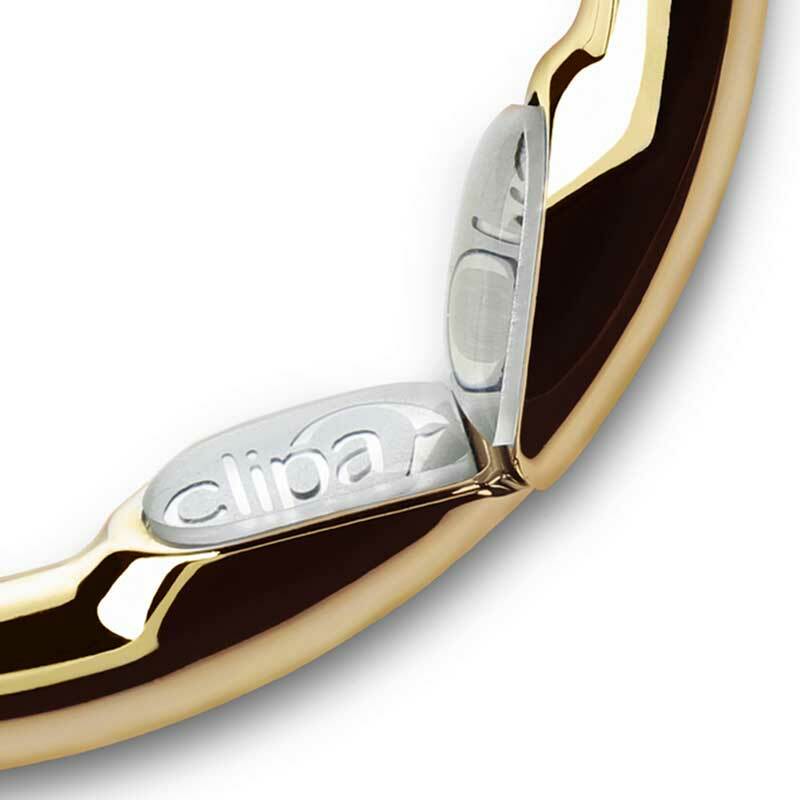 A hidden, self-closing mechanism means the Clipa bracelet purse hanger is automatic, closing back into a ring with an audible “click” after each use. 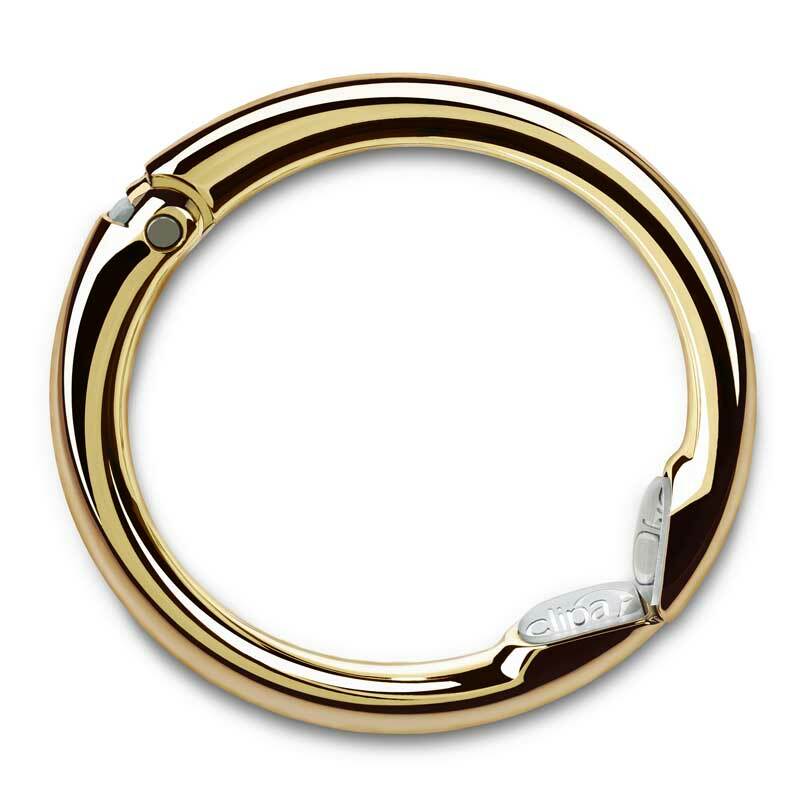 Our polished gold finish perfectly complements the fittings on popular designer bags and stands up to heavy use thanks to its Physical Vapor Deposition (PVD) finish. This same finish is used for outdoor fixtures in harsh environments. 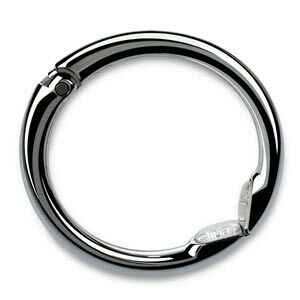 It molecularly binds to the metal for incredible durability. 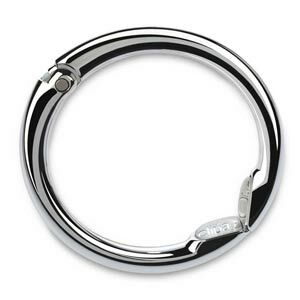 You’ll never have to worry about tarnishing because the Clipa will not ever need polishing and is backed by a 30-day guarantee: you must be completely satisfied and if you’re not, send it back in 30 days of the delivery date for a replacement or full refund. Clipa bag hangers also have a one-year manufacturing warranty. If anything goes wrong, let us know and we will take care of it. 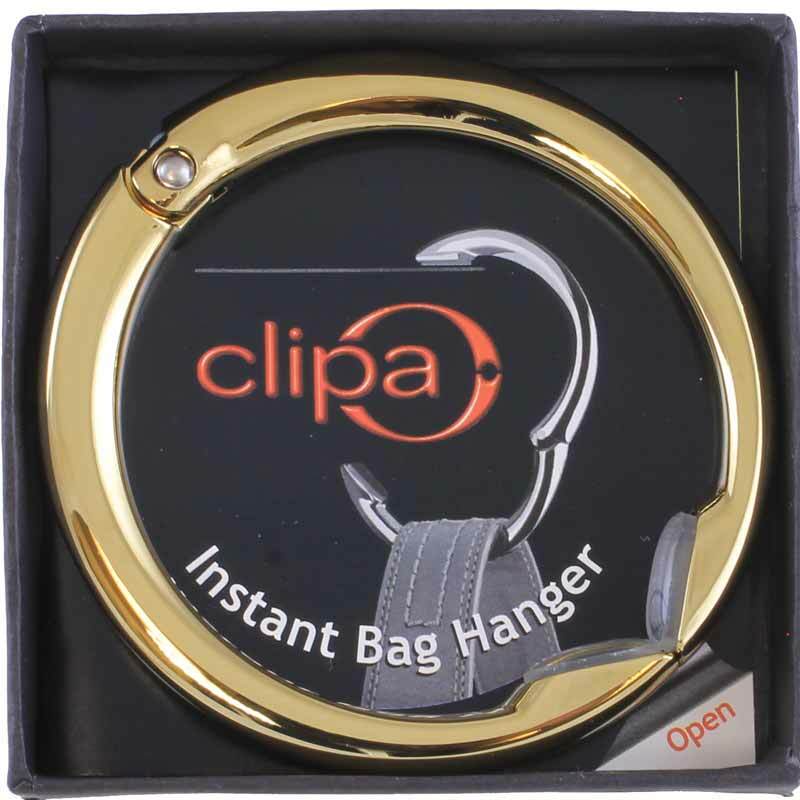 Add it to your cart now so the next time you need to hang your bag, you’ll have the Clipa on your purse or on your wrist.